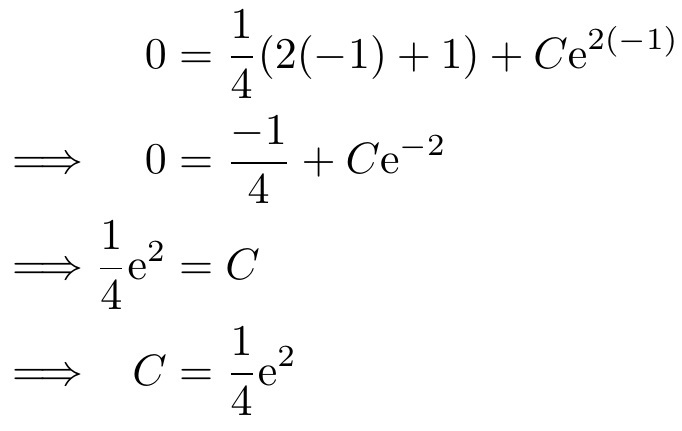 In amsmath package, the following doesn't get aligned properly. Here is the code. Not the answer you're looking for? Browse other questions tagged equations amsmath alignment or ask your own question.